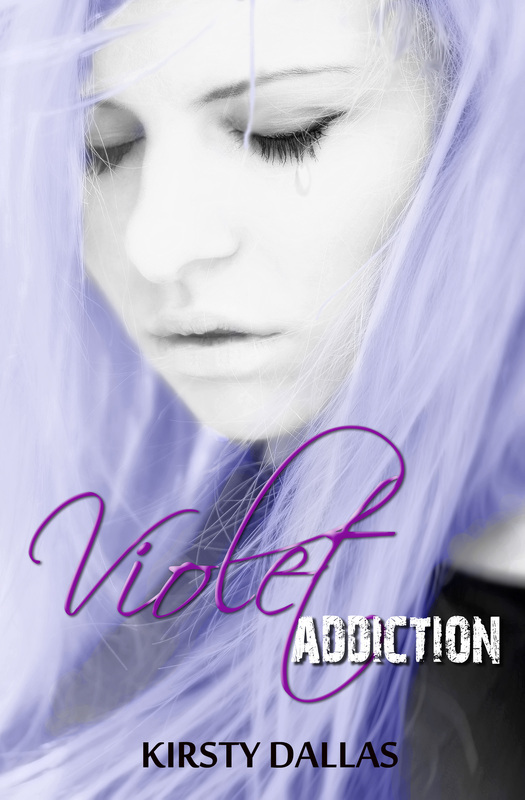 Violet Addiction features a song within its pages. A song written by the character Cain, for Violet. In reality, this song was written by both myself and musician, Beau Maynard. 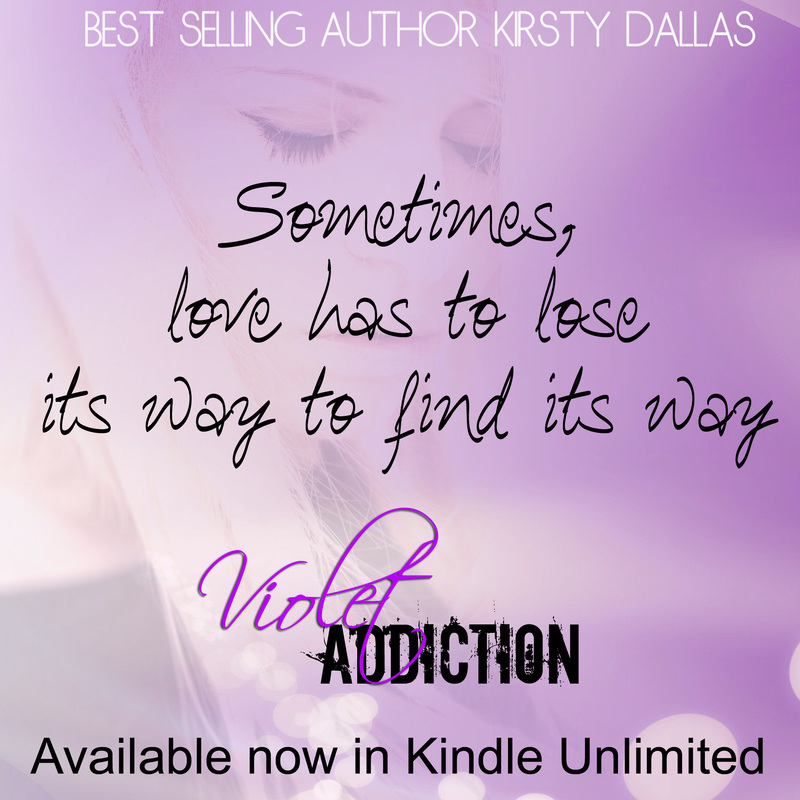 Beau kindly lent his voice to bring to life A Shade of Violet, and can now be downloaded at iTunes.